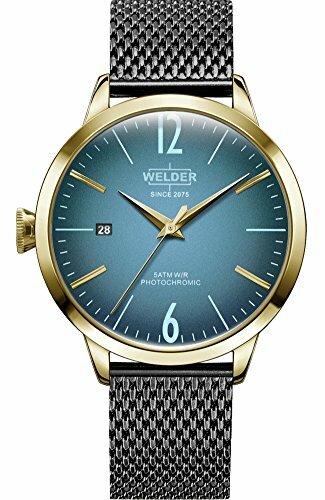 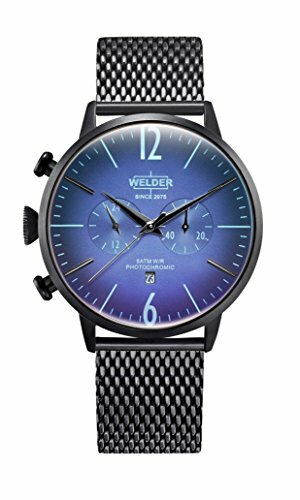 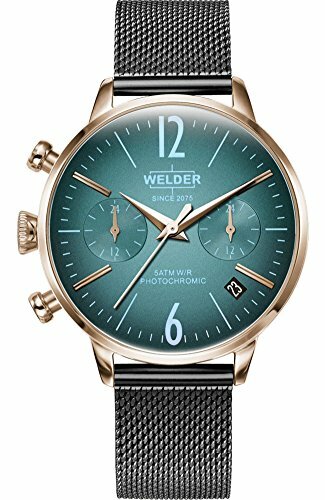 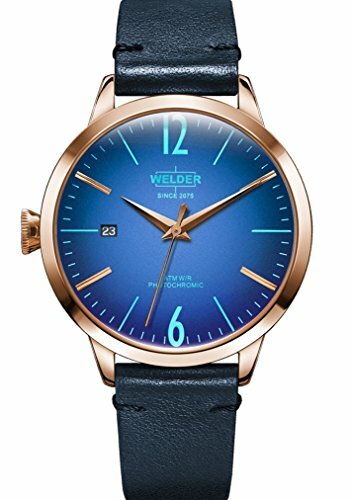 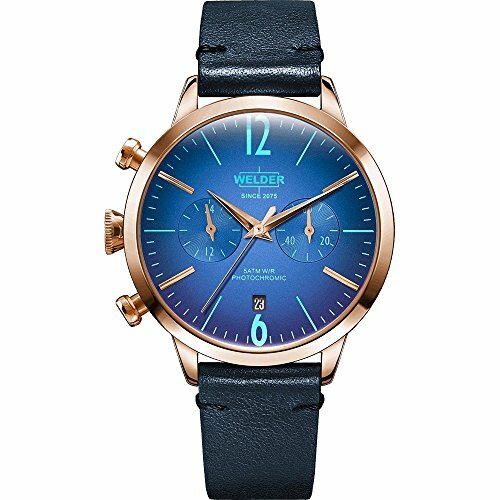 Welder Moody WWRC414 – Steel watch with blue IP finish. Strap type mesh. 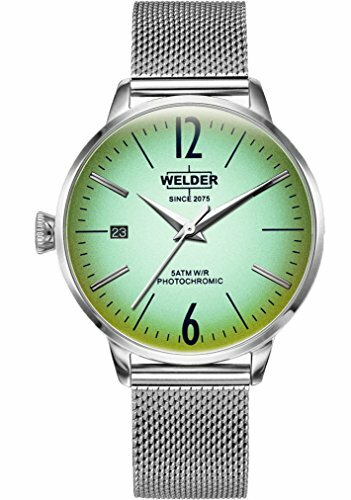 Three needles, chrono and calendar. 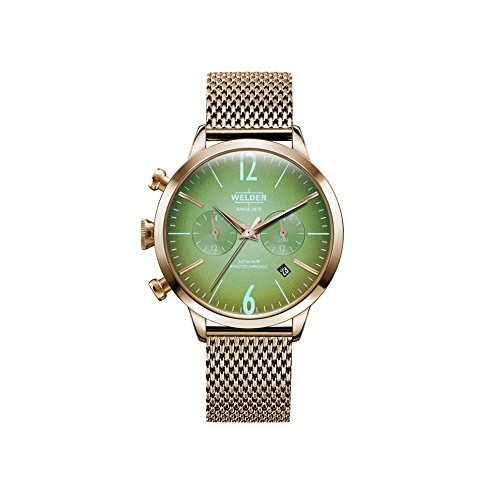 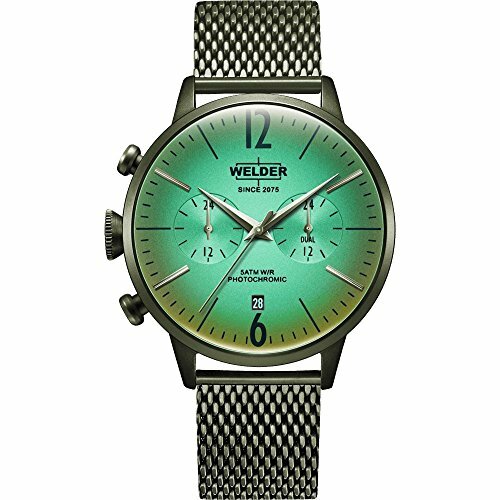 WRC600 Welder Moody – Womens watch in steel with black IP finish and armys type mesh. 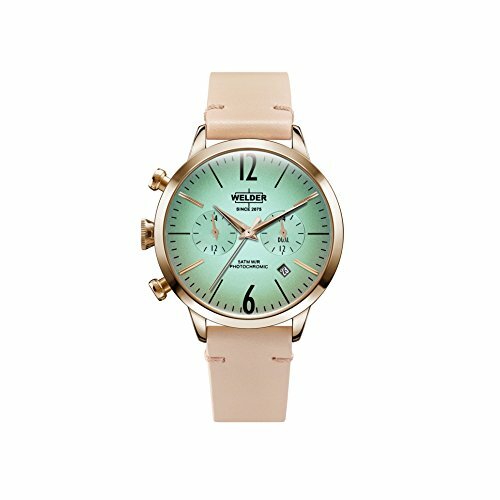 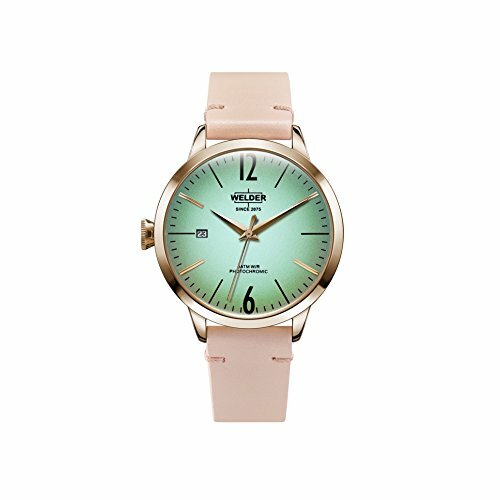 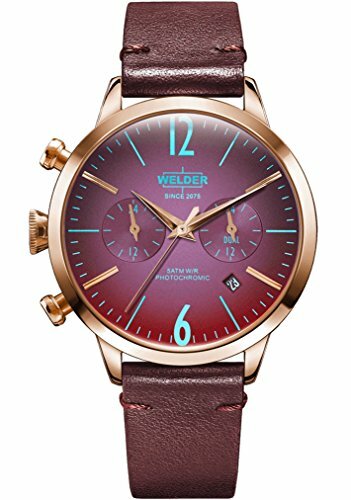 WRC605 Welder Moody – Womens steel watch with pink IP finish. Armys type mesh. 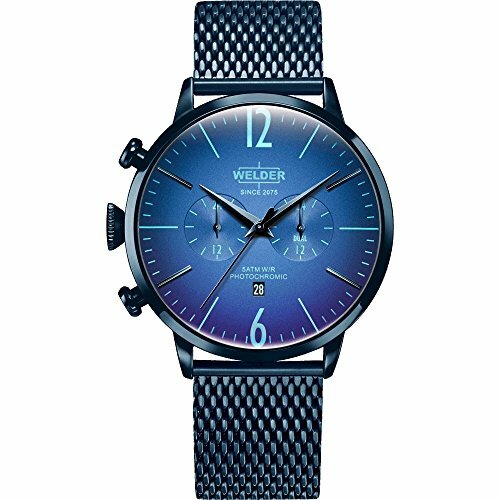 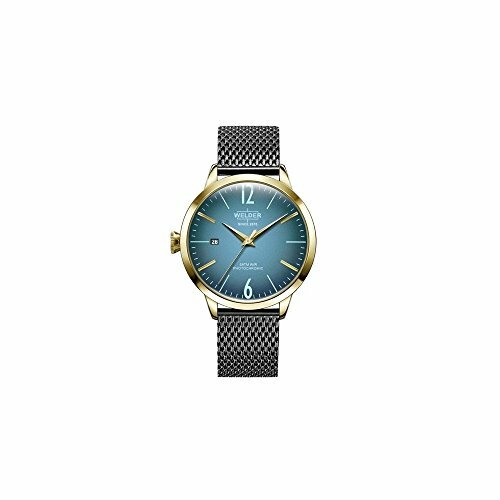 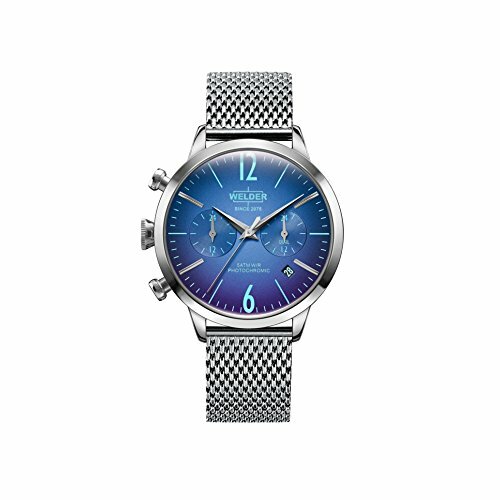 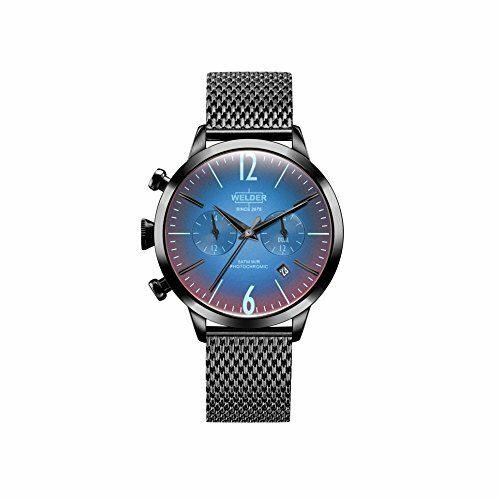 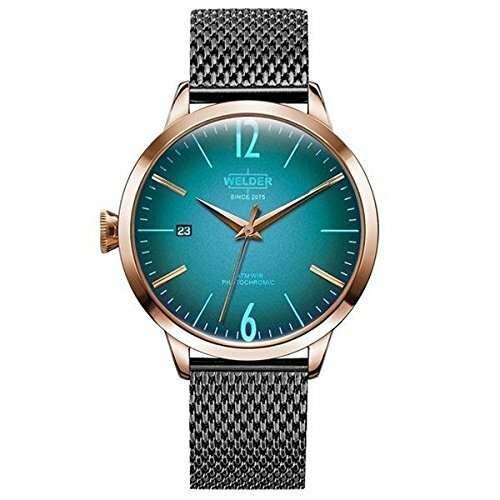 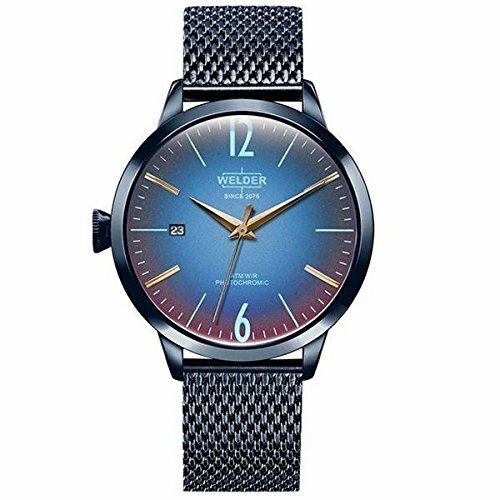 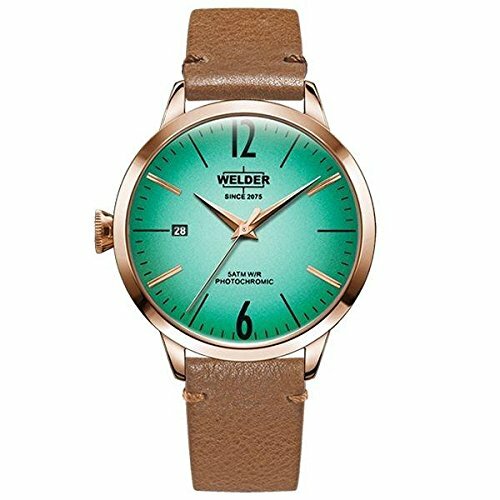 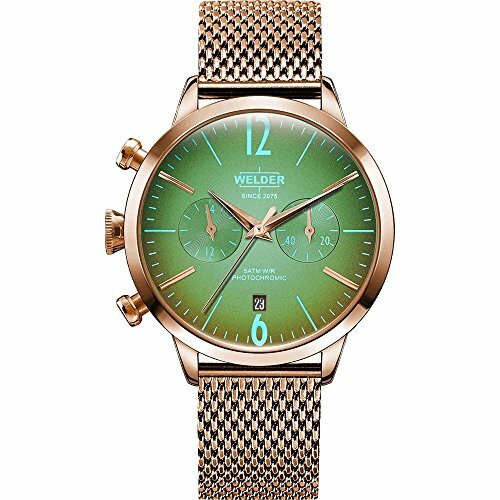 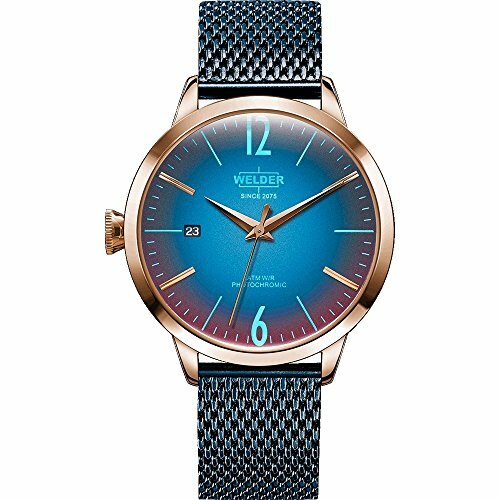 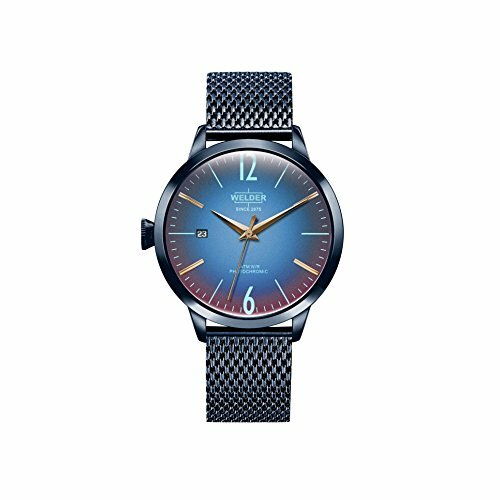 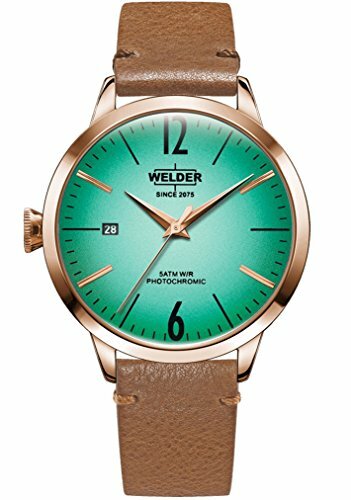 WRC607 Welder Moody – Women’s watch in pink steel and armys type mesh in blue. 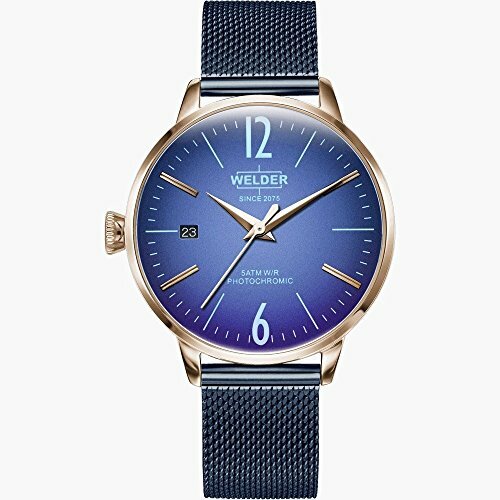 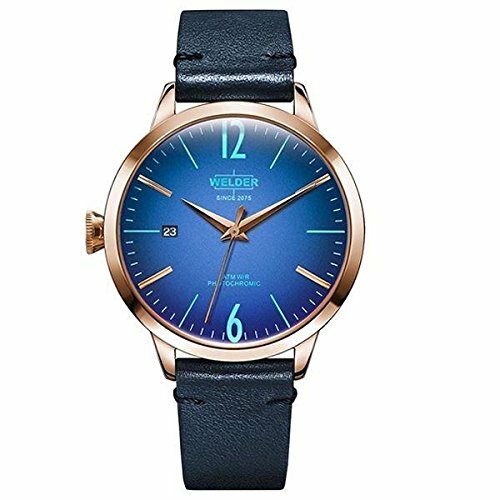 WRC106 Welder Moody – Women’s watch with pink steel case and blue leather strap.